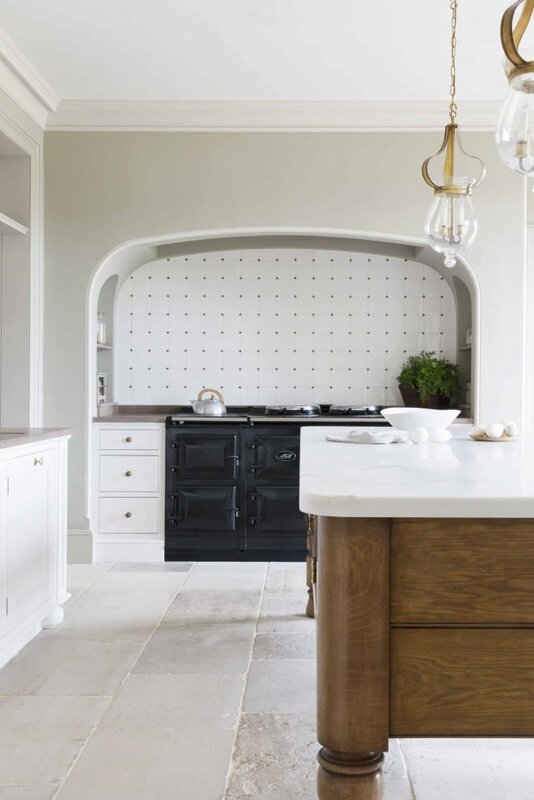 Although we are based in neighbouring Somerset, Artichoke is regularly asked to design and make bespoke kitchens for private houses and large country residences in Dorset. Dorset is a county close to our hearts as well as to our design studio and workshops. We were delighted to have recently completed the main kitchen for a baronial manor house near Sherborne, as well as architectural joinery and the main kitchen and library for a listed Georgian country house near Shaftesbury. We are also currently working on projects in both Donhead St Mary and Donhead St Andrew, and we were responsible for designing and making both kitchens and many of the rooms in Parnham House near Beaminster, sadly recently burned down. When designing for Dorset country houses, Artichoke likes where possible to take reference from the architecture in which we are designing. Dorset is a county with a rich and varied architectural heritage although interestingly is one of the few counties without a cathedral. Kingston Lacy House, which was designed by Roger Pratt and completed in 1667, is one of the counties finest country houses, alongside Mapperton House, Minterne House and Athelhampton House, a stunning tudor manor house. Dorset itself features numerous limestone ridges, and as a consequence, many of the houses are built from limestone. Blue Lias flagstone floors are a particular feature of many Dorset country houses, a material which works beautifully in many of the bespoke kitchens which Artichoke designs. Other bespoke kitchen projects near Dorchester and Blandford Forum are also underway, one of which is based around an Edwardian kitchen. Commissioning Artichoke for your bespoke kitchen is a world away from choosing a pre-designed off the peg kitchen brand. At Artichoke we are passionate about our clients’ homes, which is why we design outstanding spaces for our clients to cook, entertain, relax and live in. 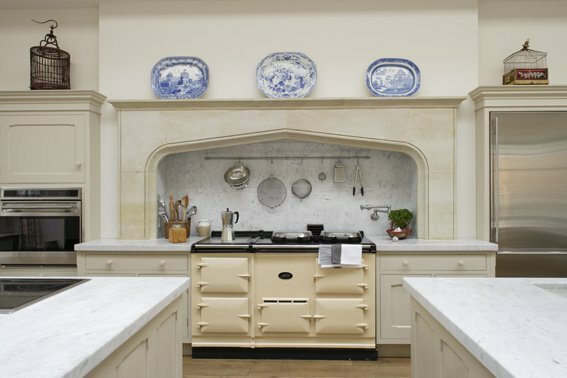 We are experts at creating completely original designs, and coupled with our particular interest in period architecture, we know how to blend bespoke kitchen designs seamlessly with the architecture of your home. Before we even think about style we get to know you. Everything we design revolves around your exact requirements. We pay as much attention to effortless functionality as we do to the period style required to match your home. We love working with the traditional building materials and the varied landscape of Dorset. Beautiful floors made from locally sourced Blue Lias stone are a feature in many of our bespoke kitchens in Dorset. We believe it is our duty to protect the beauty of your property and create and build kitchen interiors that are not only made to last, but look like they belong perfectly in your home. Dorset clients regularly visit Artichoke’s workshops and design studio which are close by. Our portfolio can be viewed online, or to see more examples of our work contact us to discuss your project in more detail. Get in touch with Artichoke on 01934 745270.